CHICAGO (WLS) -- A 7-year-old boy is now in serious condition after police say he was hit by objects allegedly thrown at his family's vehicle by a group of teens. 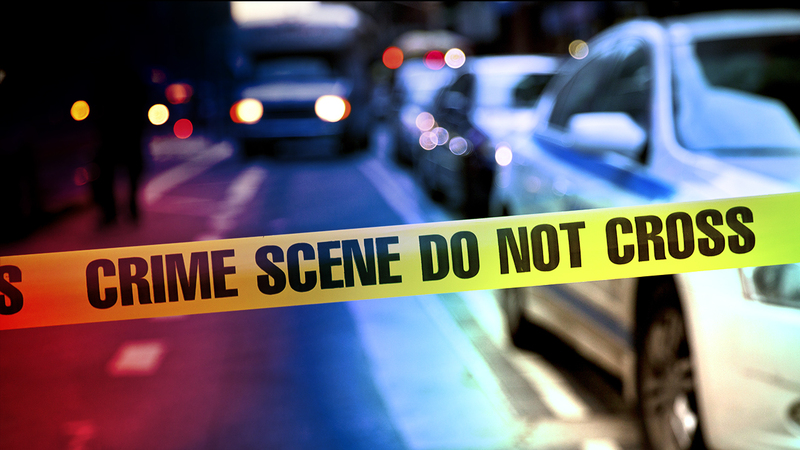 Police say the incident happened around 8 p.m. Tuesday in the 1500-block of 46th Street. Three males between the ages of 13-18 allegedly threw objects at the vehicle, striking the boy. He was transported to Mount Sinai Hospital with serious injuries.